There aren’t many things today that take you back to your youth and simpler times. The drive-in is one of them. When Dave and I were dating, he drove a 1969 Wildcat convertible. 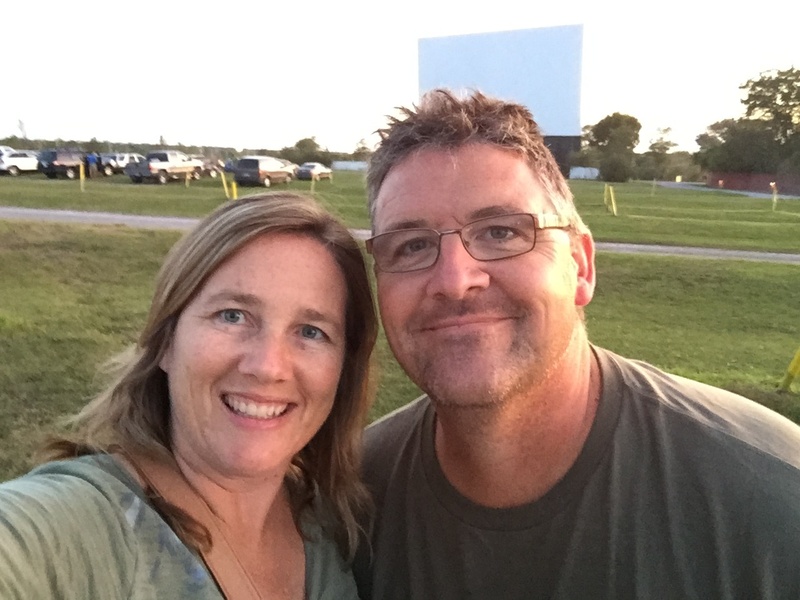 We’d pile six of us in the Wildcat, and with elbow room to spare, watch the latest big screen double feature at the drive-in on Ford Drive in Oakville. There aren’t many drive-ins left today. I read somewhere that more than 4,000 drive-ins have gone dark in North America in the last 40 years, a victim to urbanization and development. If you have one left in your community, consider yourself lucky. 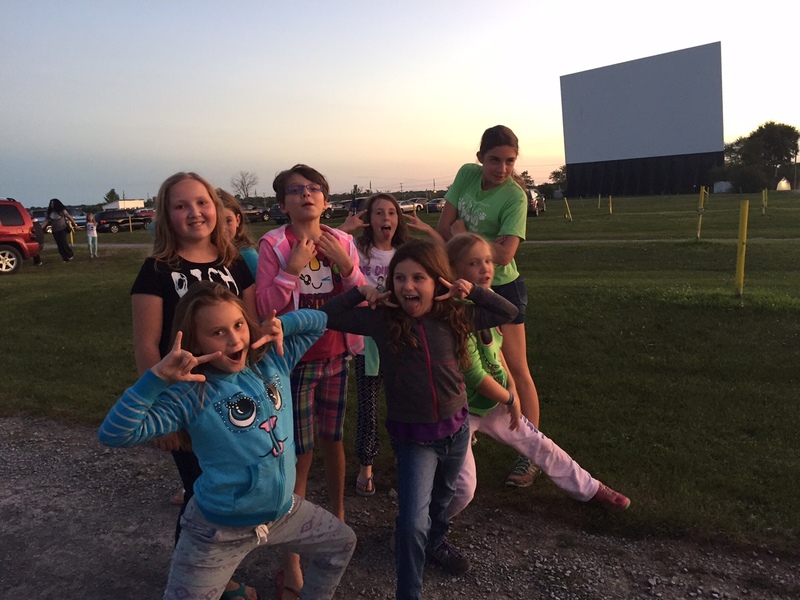 In Kingston, our drive-in is Kingston Family Fun World and it’s everything a drive-in should be and more. Last night we took Clare and six of her friends there for her birthday. It was a perfect night. The kids raced around as the sun set, a half crescent moon rose in the sky and there was just enough chill in the air to make curling up in a blanket under a lawn chair inviting. A perfect night…except for the eight kids in the back of the car. 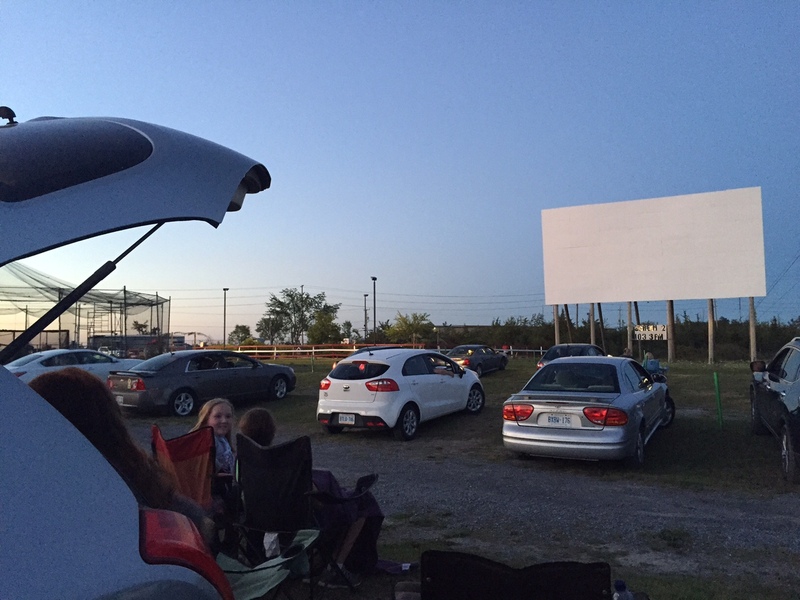 This week’s #HappyAct is to go to the drive-in. Order a big bucket of popcorn and a monster drink that will make you have to go the washroom twenty minutes into the first feature. Just don’t forget your flashlight so you can find your way to the concession stand in the dark.